Every day we awaken wondering how we could top the previous day. 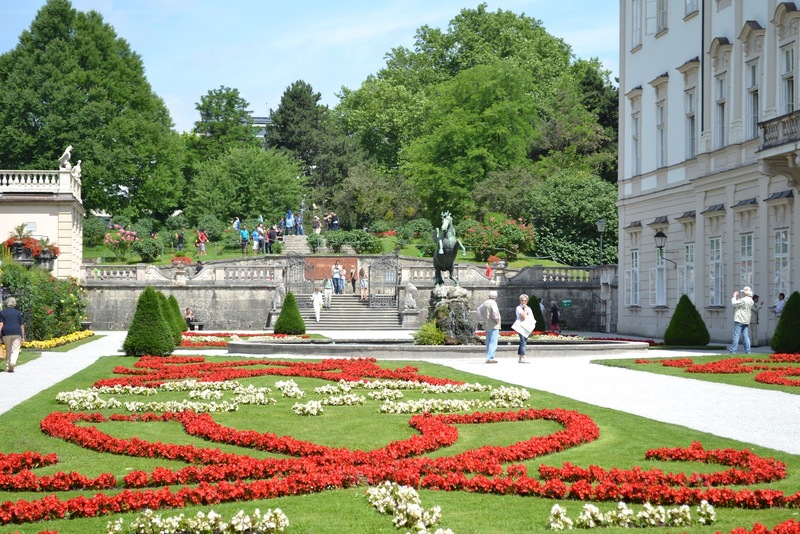 This day started with a three hour tour of the sights made famous in the 1965 movie classic – Sound of Music. 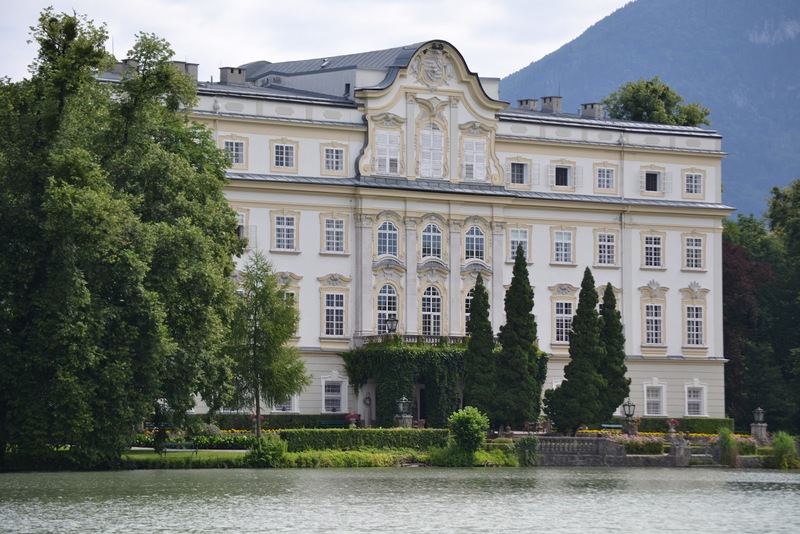 The highlights included Mirabel Gardens (where the children danced around the fountain singing “Do-Re-Mi”), Nonnburg Abbey (site of the performance for Maria and the Von Trapp’s great escape), Heilbrunn Palace (site of the Gazebo where “I am Sixteen going on Seventeen” was sung), and the Cathedral at Mondsee (site of the wedding of Maria and The Captain). 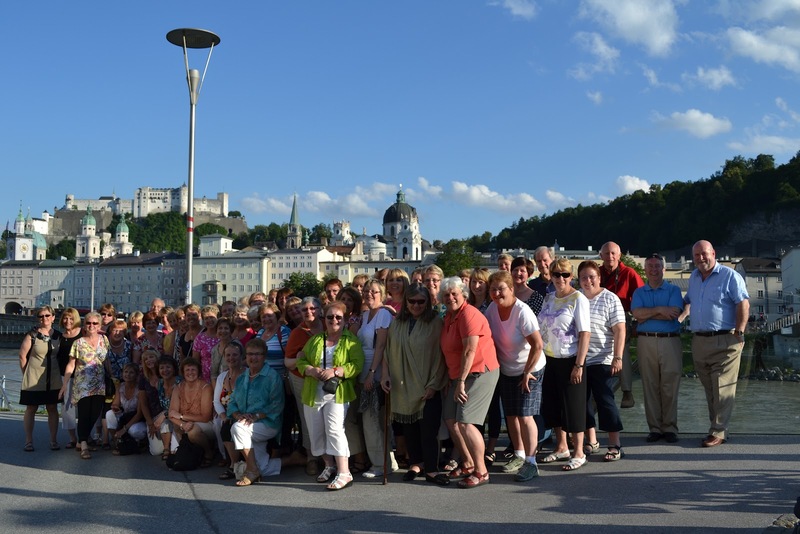 Our tour guides shared some of the inside scoop of the real life of the Von Trapp’s that can only be shared in person. 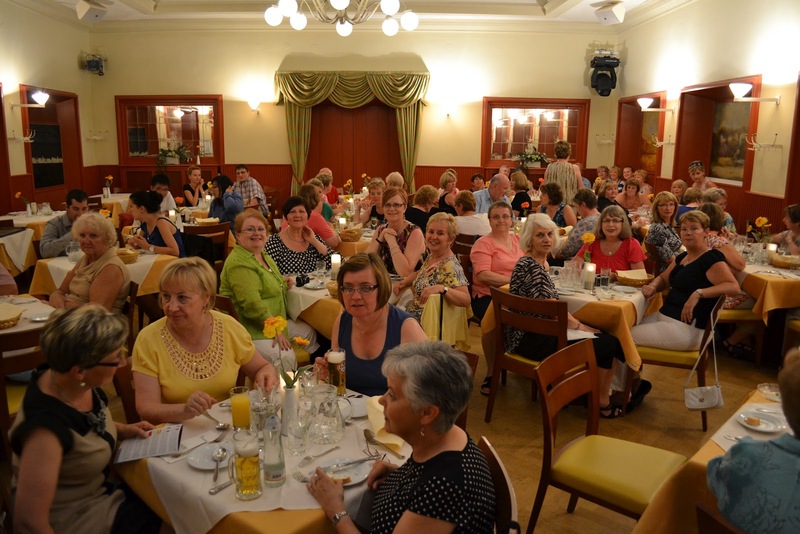 We concluded the tour in the city center where most of us replenished our energy with sausages, hot dogs, pretzels and chocolate. 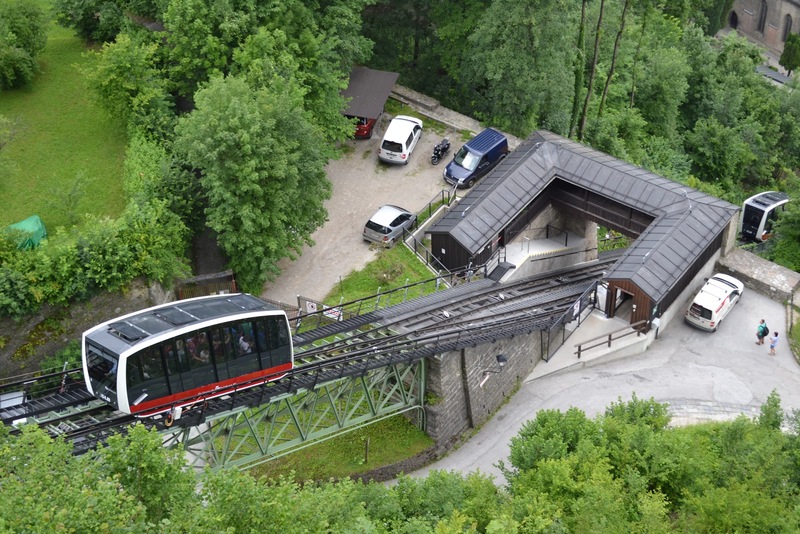 With our batteries recharged we boarded a funicular where we were transported up the side of a steep hill to the site of Hohensalzburg Fortress. 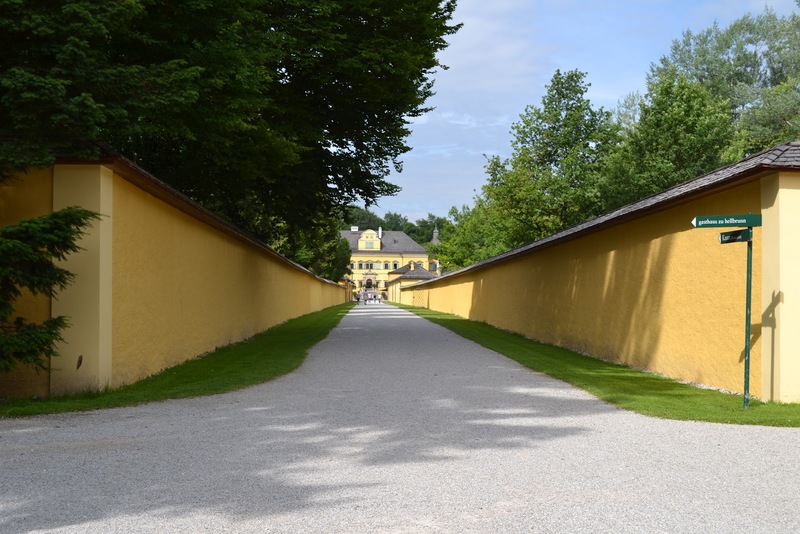 From there we viewed the picturesque, panoramic view of the Salzsburg landscape. 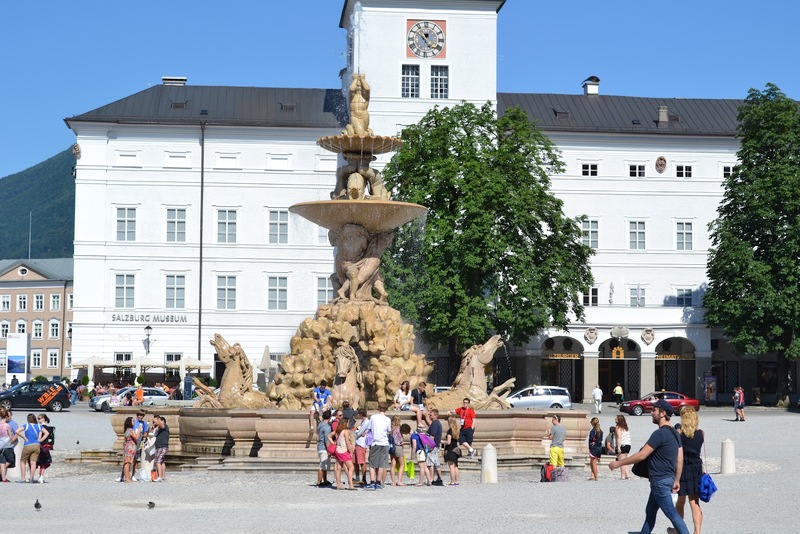 Following an afternoon of much needed retail therapy we sat in one of the many sidewalk cafes and enjoyed a cold local wine or beer and watched the comings and goings of life on the city streets of Old Town, Salzburg. 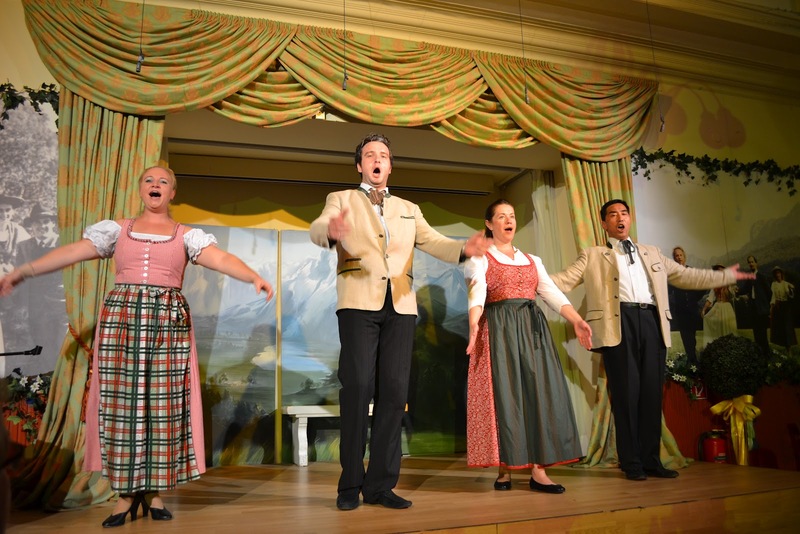 We were all like children as we anxiously awaited our most anticipated event in Austria, The Sound of Salzburg Dinner Show. 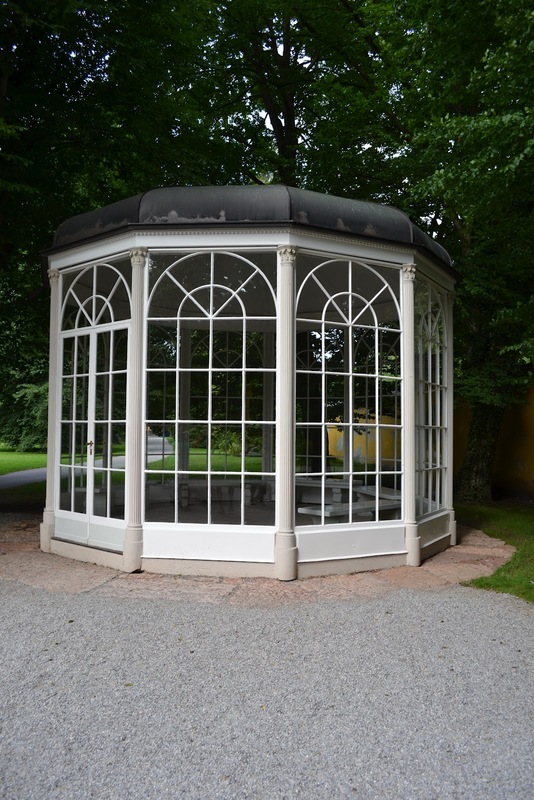 This show included the best of the Sound of Music, Trapp folk songs, operettas and Mozart selections. 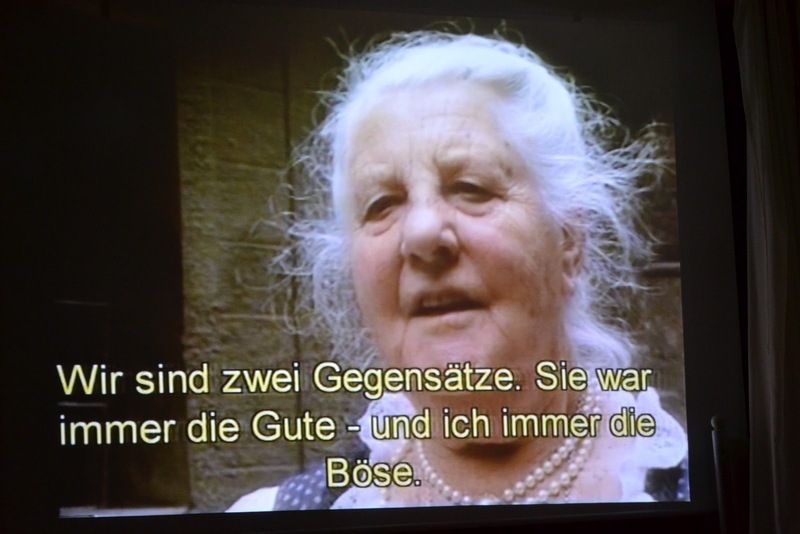 One of the highlights of the show included video clips of the real Maria and her youngest son sharing their memories from their early Von Trapp lives. This video also discussed the children’s role in the Captain’s and Maria’s engagement and subsequent marriage. We were delighted when some of our choir members and companions were chosen to be part of the show. Guess who wowed the audience and the cast with their performances? This whole evening exceeded all of our expectations and will be forever etched in our memories of this trip. Back to the hotel to pack and get ready for our early morning departure for Vienna. My computer is"Alive with the sound of excitement" This blog is fabulous. 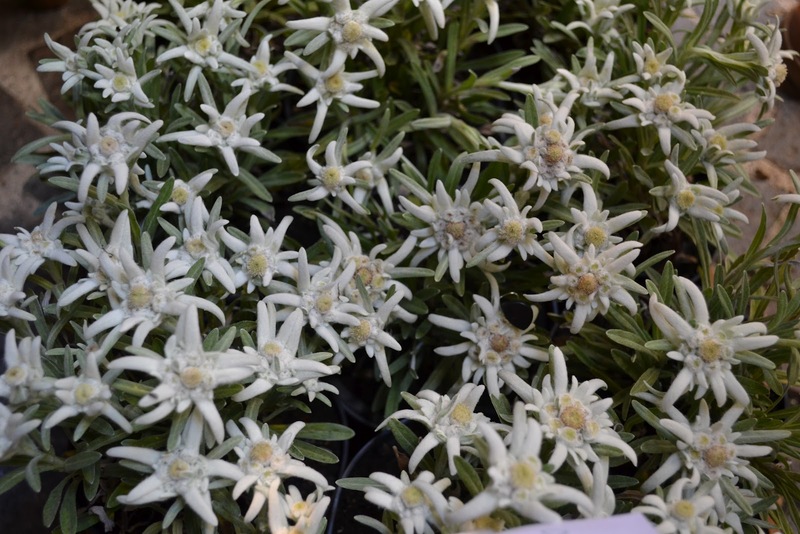 The pics and the excellent discription of your days activies are priceless. Europe will never be the same without you triumphant globe trotting song birds.I am so delightfully jealous. It sounds as if you have given as much enjoyment as you have received.